There’s no doubt about it, small bathrooms can be the bane of one’s domestic life. Squashy, squishy and inconvenient, a tiny wash space is sure to elicit all sorts of frustrations and design conundrums. 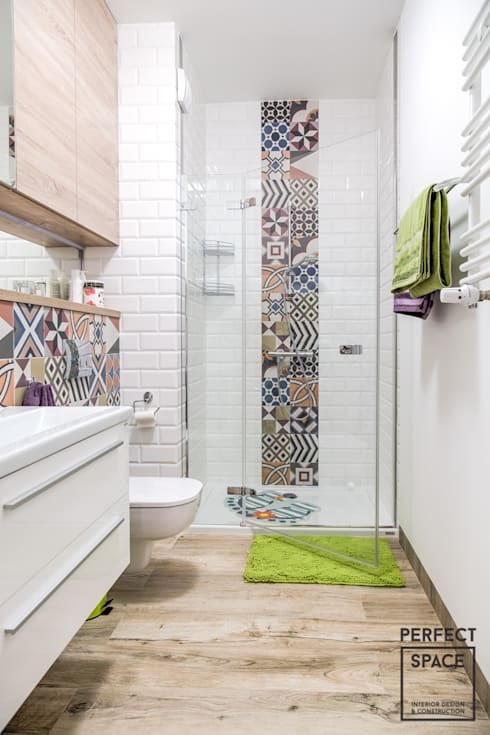 However, a little bathroom doesn’t have to feel inefficient or unusable. We’re going to show you how to make your compact space feel comfy, bright and above all, spacious! Challenging and often infuriating, if you’re ready to transform your cosy bathroom today, read our tips below and start planning your new makeover today! 1. Mix up your colours and patterns. But try not to exceed three hues, as it might convolute your design and ambience. 2. Use photographs to divert attention away from the size of the space. 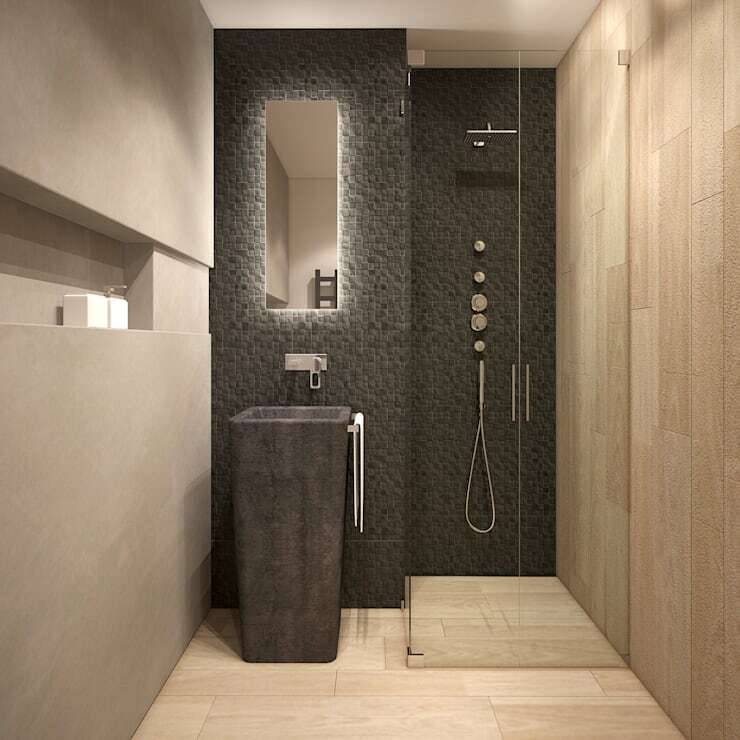 Do you need assistance with your bathroom's design? 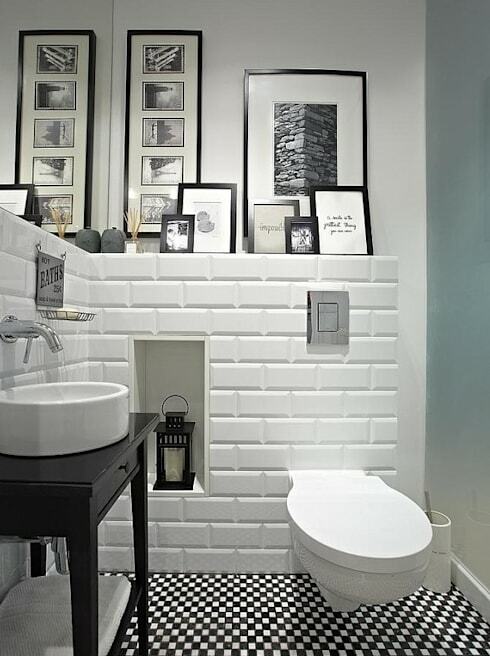 If you'd like to get started today, find an expert bathroom designer here! 3. Dual shelves provide storage, as well as an eye-catching, intelligent solution to a small space. 4. Play on the vertical lines within your space, extending the perception of the room upward, expanding its sense of spaciousness. 5. 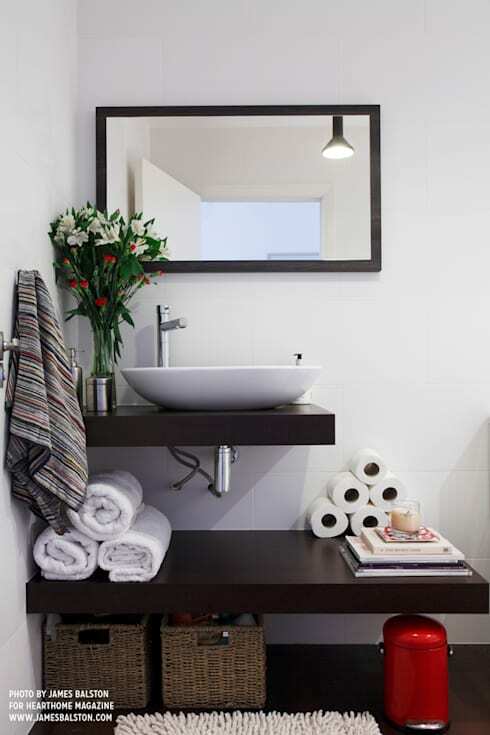 If your compact bathroom utilises dark hues, frame them with some lighter colours to create depth. 6. 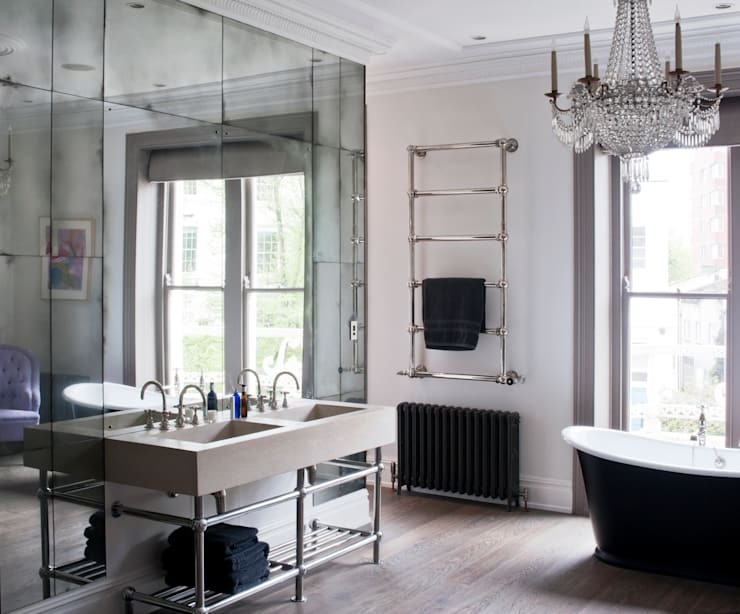 A wall of mirror is a deceptively fabulous trick to expand the perceived spaciousness in a small or crowded bathroom. 7. 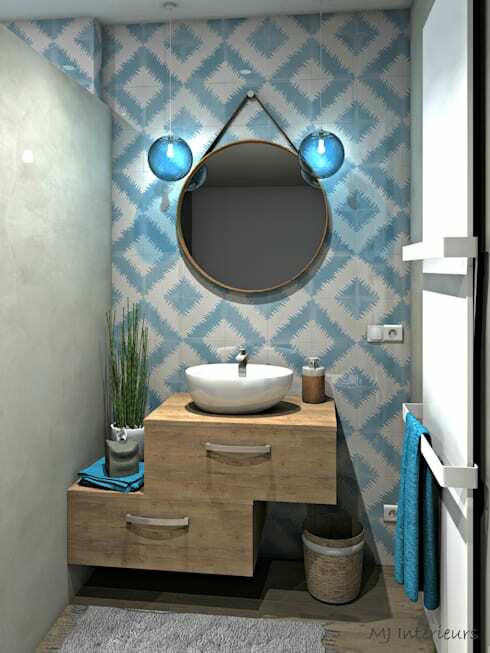 Check out this cheerful bathroom that utilises wallpaper, overhead lighting and a retro wall mirror. 8. 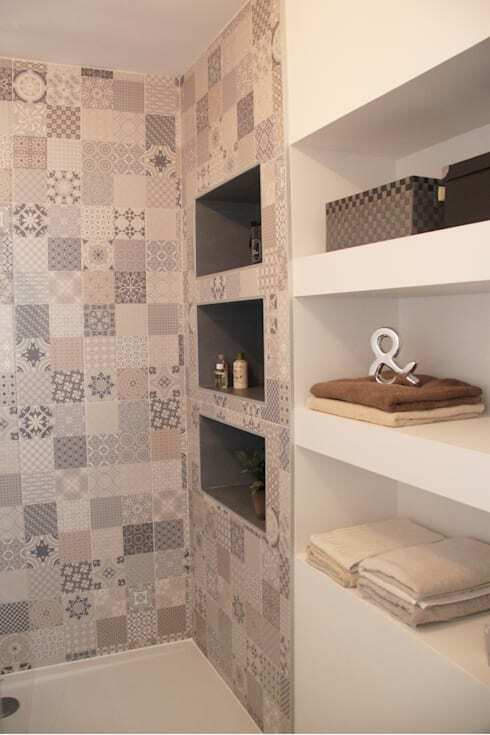 To boost your storage space, build niches or recessed shelving into your walls. 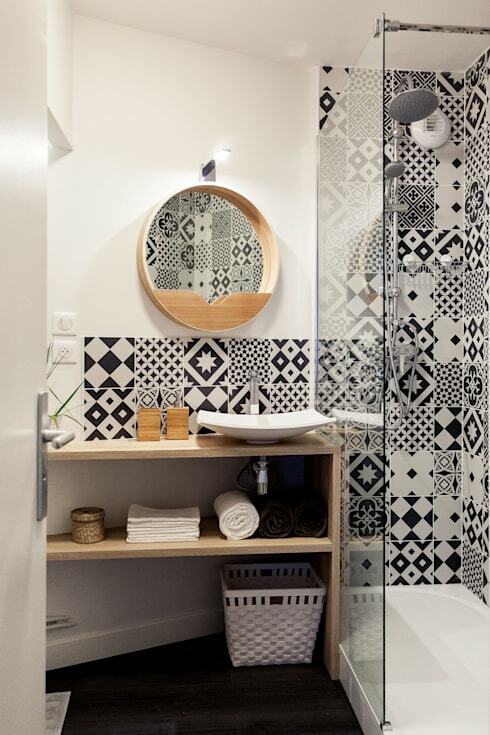 What other things to you do to make your small bathroom look bigger? Let us know below!